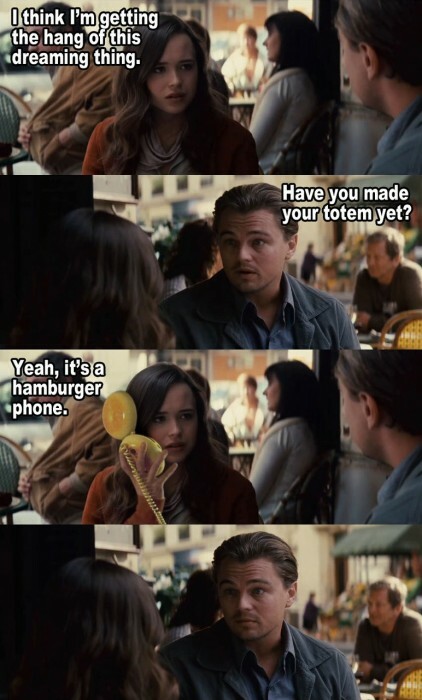 Inception – Have you made your totem yet? lulz were had. I love these inception four pane comics.